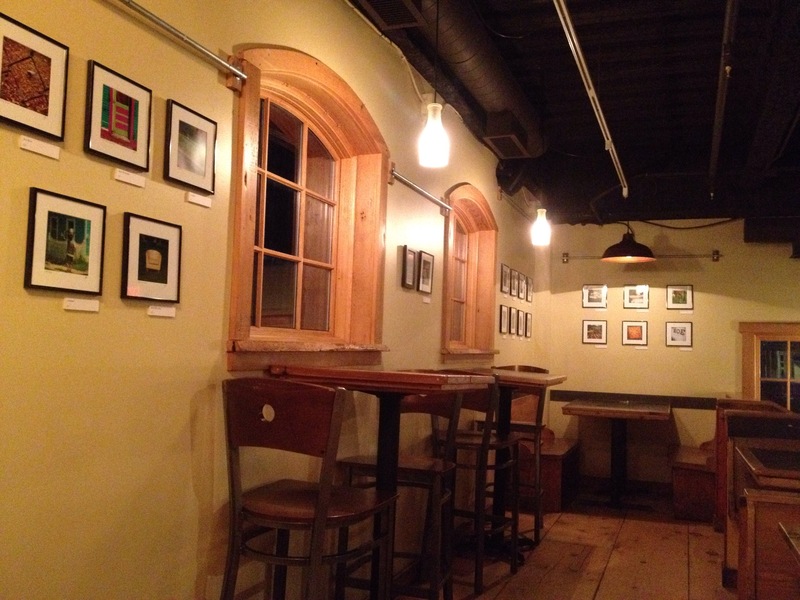 Beginning today, February 2nd, and running through the end of the month, I will have a series of my photographs on display as The Skinny Pancake on Lake Street in Burlington, Vermont. I encourage any and all, that are able to make the trip in to see them, to do so. It will mean the world to me!! 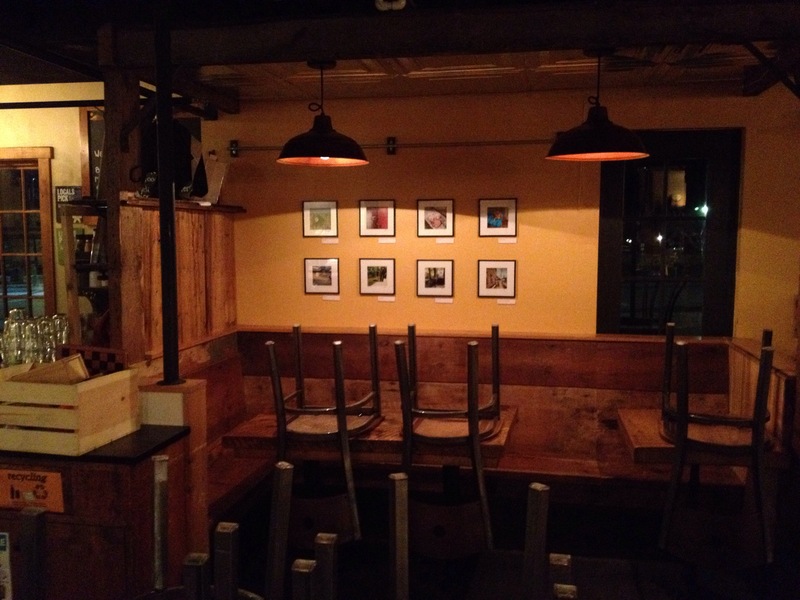 On the other side of the restaurant, my old friend, Justin Atherton, will be showing his newest series of illustrations. Two artists in one great place!! 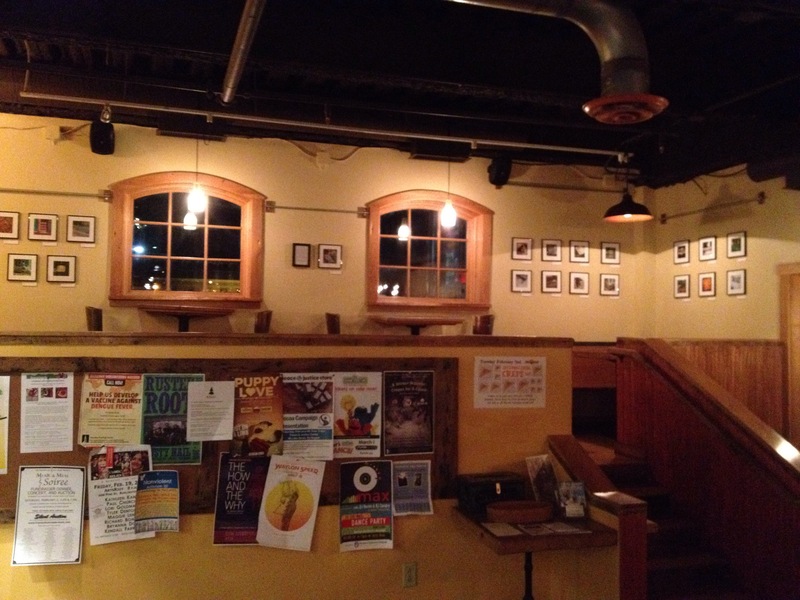 There will be an opening reception the night of February 5th from 7:00pm to 10:00pm, including live music.